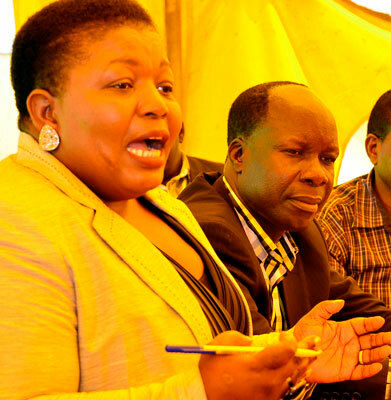 SHEEMA – NRM Secretary General Justine Kasule Lumumba has warned party members against playing double standards in politics. Addressing over 200 party delegates in Sheema District on Saturday, Ms Lumumba warned youth against being wooed by different political groups for monetary gains, urging them to remain loyal to the NRM party. 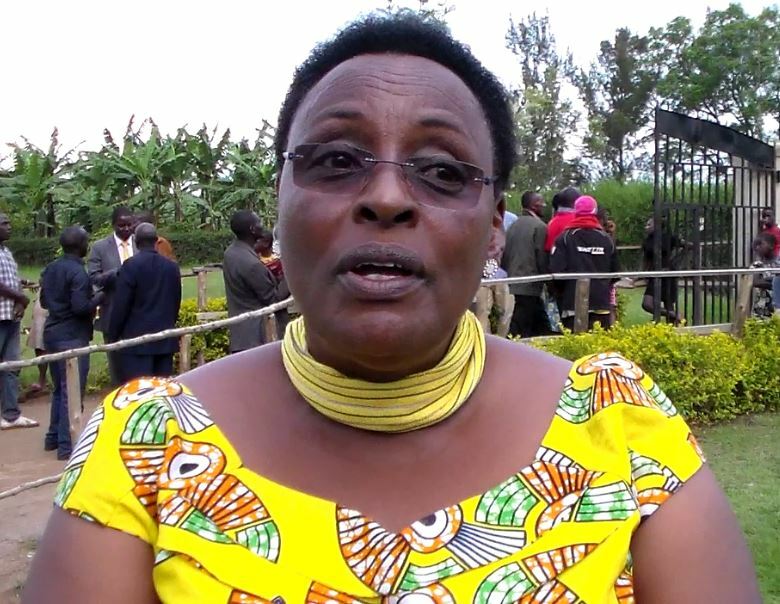 Her remarks come days after former party cadre and Mitooma RDC Guma Nuwagaba quit the party and was nominated as the FDC party flag bearer in the upcoming Sheema North parliamentary elections. However, Ms Lumumba, who was accompanied by the NRM National Chairperson of the Women’s League, Ms Lydia Wanyoto, urged leaders at different levels to find time and educate people on the numerous achievements of the NRM government within and outside their areas. 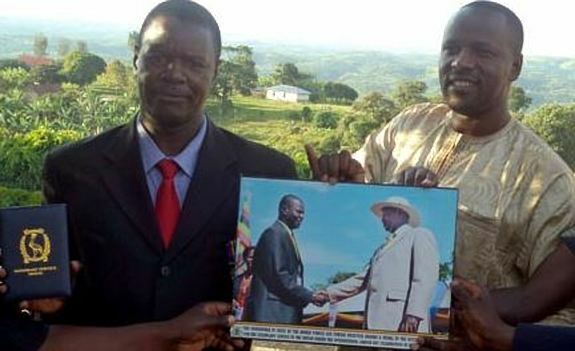 The two officials were received in Sheema by the NRM District Chairperson and area MP Dr Elioda Tumwesigye in Kabwohe. Ms Lumumba handed over 25 bicycles to youth leaders in all wards in the municipality. The bicycles were donated by Dr Tumwesigye to help the leaders in mobilising the youths towards development programs. Ms Lumumba and Dr Tumwesigye pledged joint efforts to ensure that Sheema district gets a Skills Development Centre to help the youth acquire practical knowledge for their wellbeing. Minister Tumwesigye said preparations are e underway to set up a factory that produces silk garments for export. Ms Lumumba, who hailed the youths for their massive support towards NRM in the recent municipality polls, said she will throw her weight behind their proposal. Dr Tumwesigye won in 57 out of 75 polling stations and in 17 out of 25 wards. She hailed the residents for overwhelmingly voting NRM during LCI elections. With 229 Cells, NRM lost in only one (Rwamujojo) where their LCI Chairperson is affiliated to FDC.